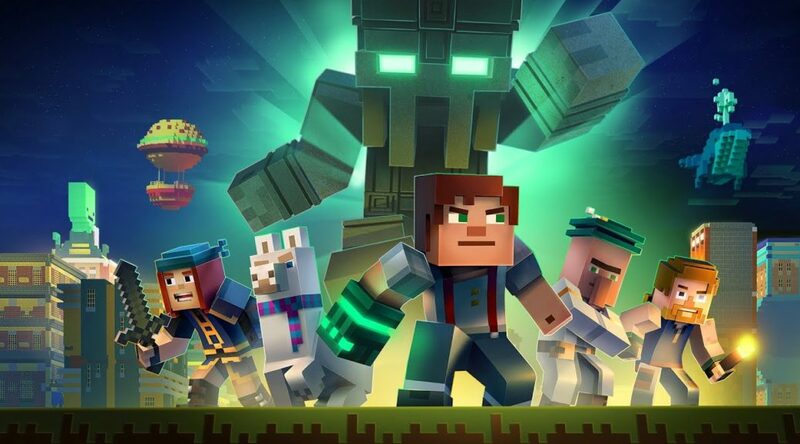 Telltale’s Minecraft Story Mode Season 2 was supposed to hit the Nintendo Switch eShop yesterday, 7 August 2018, however it would seem like it would be. The game has missed its intended launch date, but that is not the worst part. The game’s listing has also been removed from the Nintendo Switch eShop. No explanation has been given at the moment.